Danny’s Kitchen and Deli sits proudly with its stylish and dynamic allure on the Mriehel bypass, with its warm and welcoming interior providing a fantastic contrast to the bustling surroundings. Operating from an area not necessarily known for its popular eateries, this café has shown that when the goods are right, people will actively travel for a specific culinary experience. The first thing that jumps from the menu is their indulgent breakfast options, its naturally no surprise therefore that breakfast is one their most popular times of service. Being a renovated outlet which wanted to retain some of the character of the previous Windmill café 25 years ago, they stylishly upcycled some of the original furniture utilizing the original table and chairs. 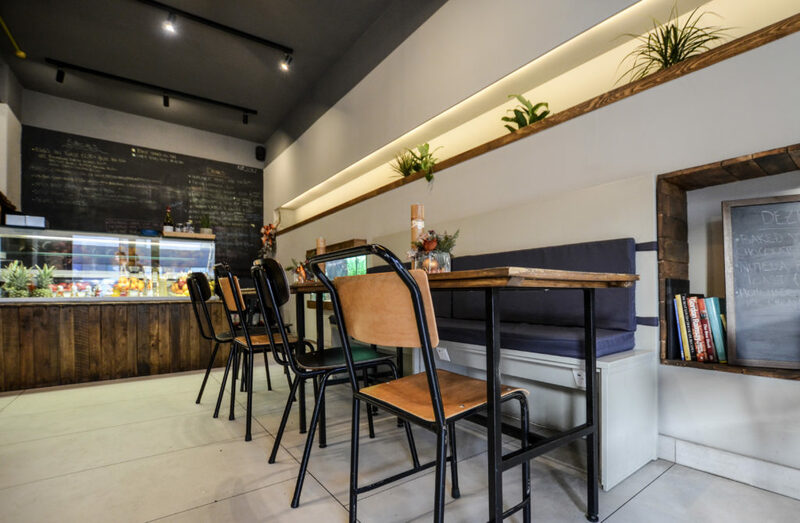 The reclaimed wood for their chunky signature bar supports a vibrant selection of fruit and vegetables for their popular fresh juices. In terms of minimizing environmental impact, glass bottles are reused where possible, and produce is delivered in reusable crates. Fair trade chocolates and fruit snacks are available, and biodegradable cleaning products are used inhouse. It is clear ethical sourcing plays an important role on what they offer to their consumers. 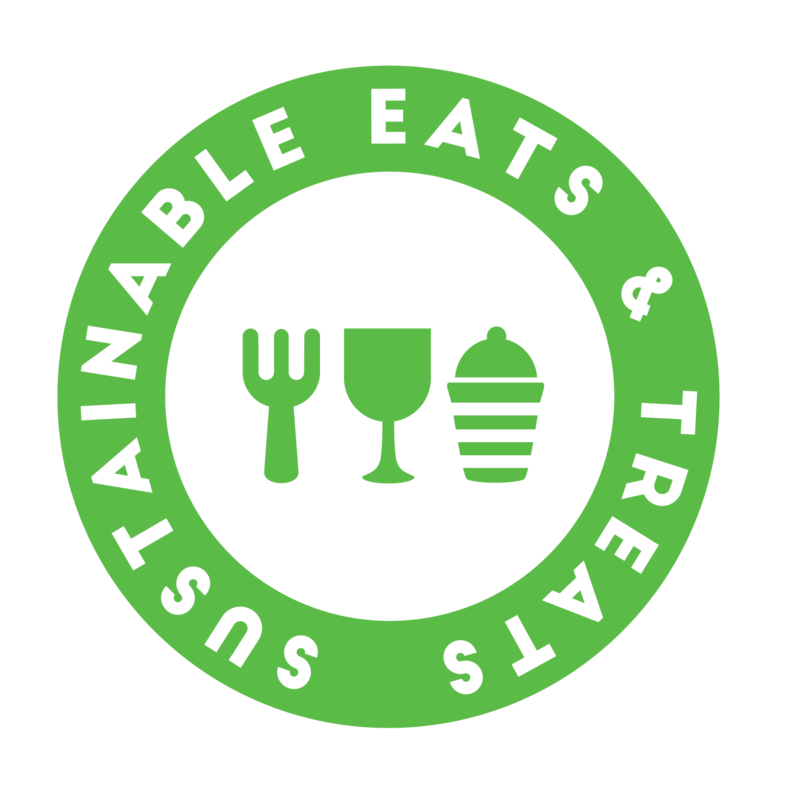 Connected to a larger community of local chefs and outlet owners, they are always promoting responsible suppliers and sharing updates amongst their fellow establishment owners. Danny’s are aiming for a SILVER certification and will be working towards implementing this over the next few weeks. Their desire to work towards more responsible service is another one of the abundant reasons as to why you should stop at their door!